Bill Quay Community Farm is a treasured green space on the edge of Gateshead, Tyne and Wear. Farming for fun, learning, food and wellbeing, there is always something going on at the farm. Since July 2013, the farm has been run by Bill Quay Community Farm Association,a registered charity which runs the farm on a not-for-profit basis. All of the farm livestock at Bill Quay Community Farm is rare and indigenous. 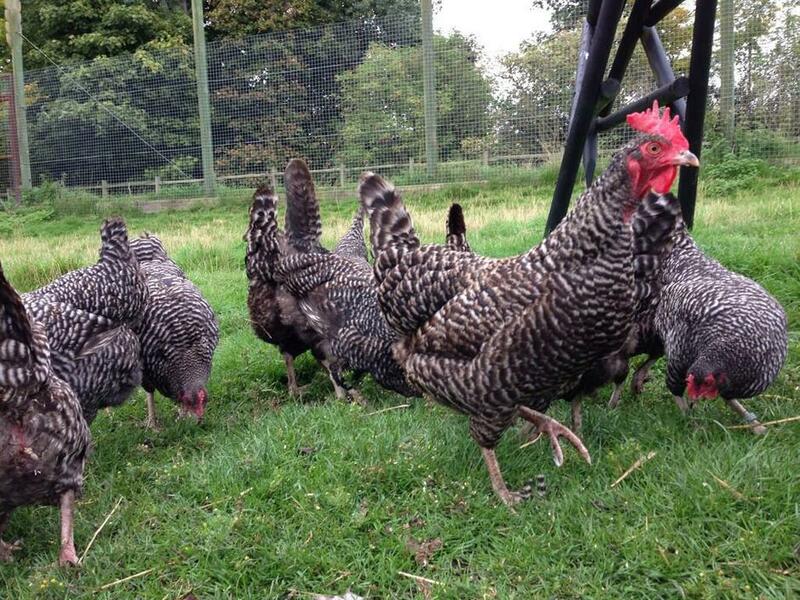 The farm is a Rare Breed Survival Trust Approved Farm Park and has several breeding groups of animals. We have award winning Tamworth pigs, three breeds of sheep (Jacobs, Hebrideans and Castlemilk Moorits), endangered Bagot goats and Scots Grey hens. We have recently developed a small mammal area which houses a number of small mammals for our Animal Care Students and for birthday parties. If you are lucky, you can pick up some fresh farm eggs or some Bill Quay Bangers from our beautiful local food cafe.